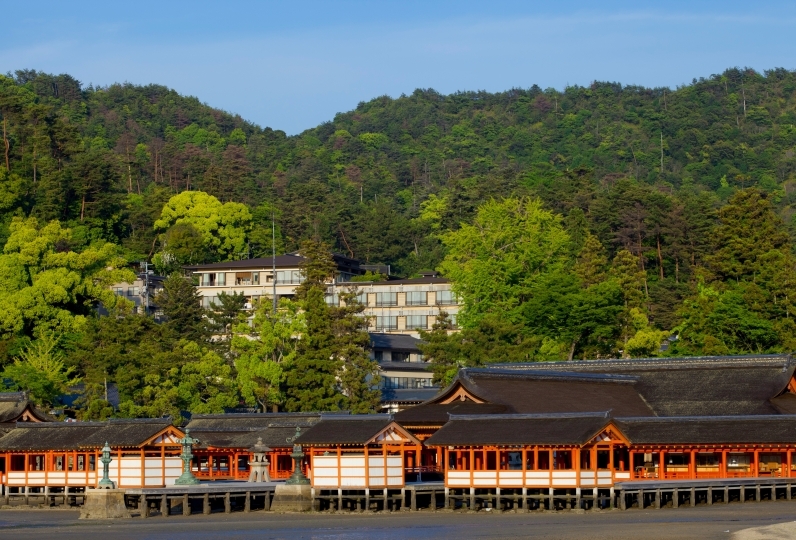 Located on the coast to the Seto Inland Sea of Hiroshima, the port on Onomichi has had a long history of shaping the life of the residents according to the relaxed nature of the sea. 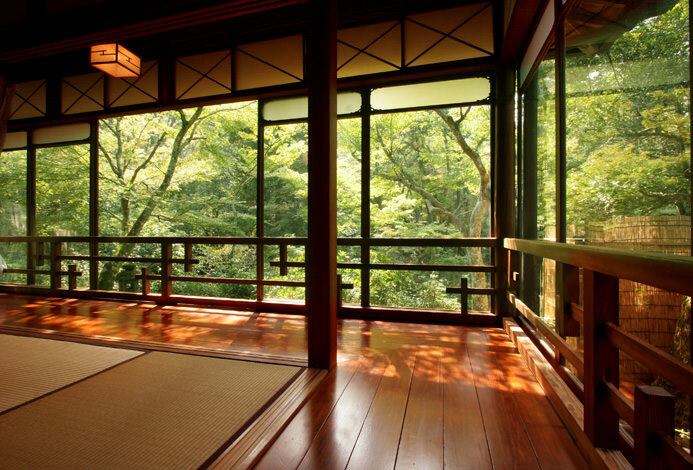 The two traditional Japanese wood houses are renovated to accommodate new generations of guests. The Izumo House is surrounded by white mud plastering reminiscent of the Edo Era. And the Shimazuitei Manor features walls with earth-color mortar and modern round windows. 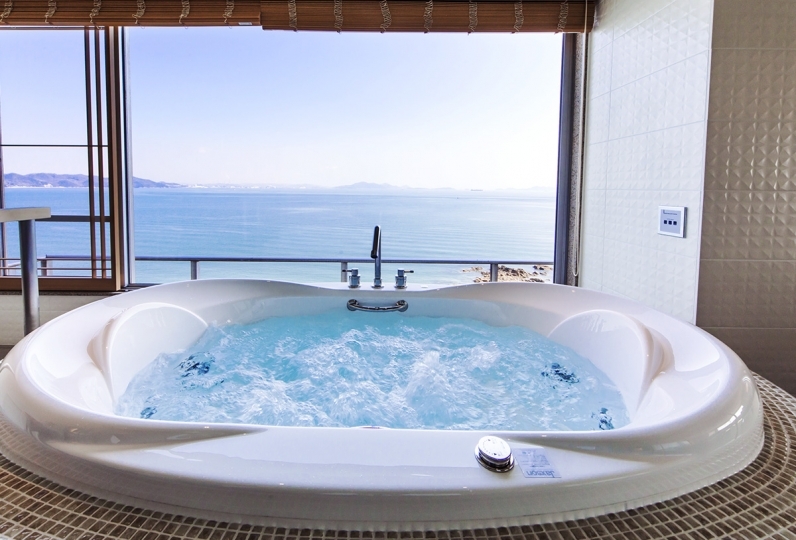 Please relax leisurely in the gentle atmosphere of the town around Setouchi. The room was very calm. The scenery and the atmosphere of the garden where the Onomichi Channel can be seen was also good. I would like to stay again.  Mr. Kobayashi, who gave me a guide to Izumo Yashiki, thank you very much for telling me various recommended shops in Onomichi. I used it for a reunion with my colleagues for a long time. I was somewhat lonely, so sorry I ran down the futon on the first floor without permission. It became a good stay. I thought it would be nice to have a mirror somewhere. A wonderful design in the early Showa period was a nice accommodation seen everywhere. It tasted extraordinary, and it became a fulfilling trip. Meals are not provided but the rooms are equipped with a kitchen. We prepare cooking equipment and utensils, you can enjoy cooking homemade meals with ingredients bought at the local stores nearby. The staff will also provide information to guests about nearby facilities and restaurants. All guest rooms have a bathtub made of cypress. We offer bicycle rental service to Shimanami Kaido. Please feel free to contact us for details. Shimazui Manor and Izumo House is located on the mountainside near the rope-way platform. 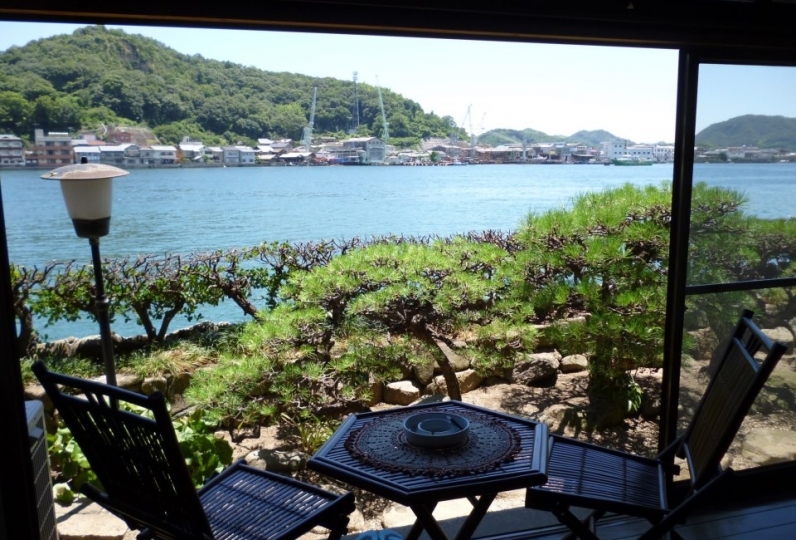 You can enjoy and experience the culture, history, and movie of Onomichi during your stay. Please note that the posting address is the address of the LOG reception desk. It is about 3 minutes on foot. 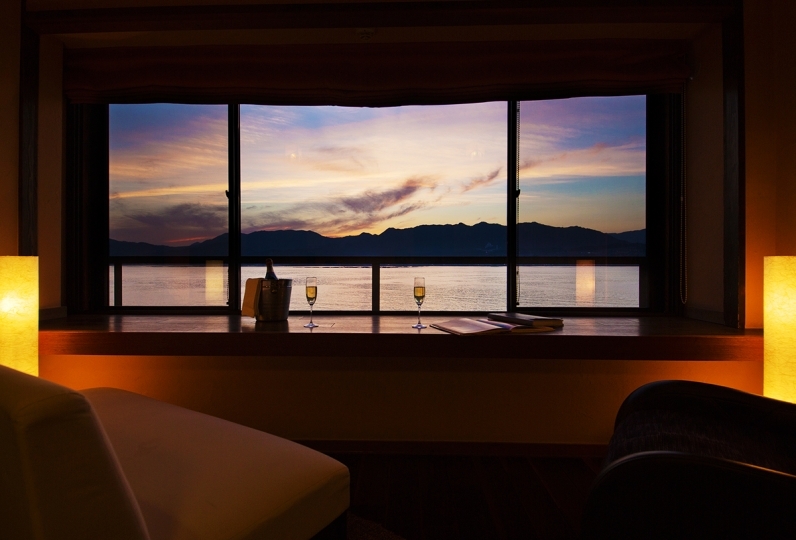 We will inform you of the details of your reservation. At Setouchi, we maintain the beauty of the old buildings. 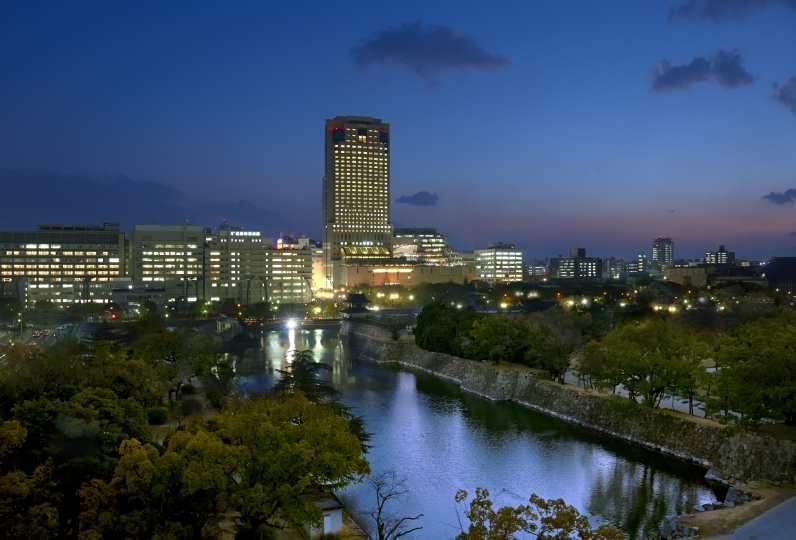 Houses are different with hotels or ryokan, but homes for rent. As a result, we ask our guests to sign a lease contract that specify the length of the stay. Check-ins are between 3:00pm to 8:00pm, check-out time is by 11:00am. 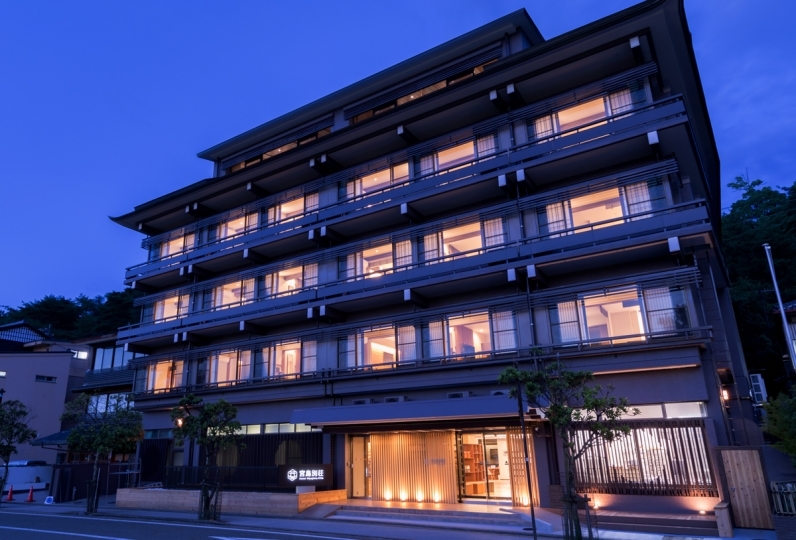 ※Accommodation for children is only allowed at Shimazui Manor. If you wish to stay with children, please consult with Relux Concierge Desk.